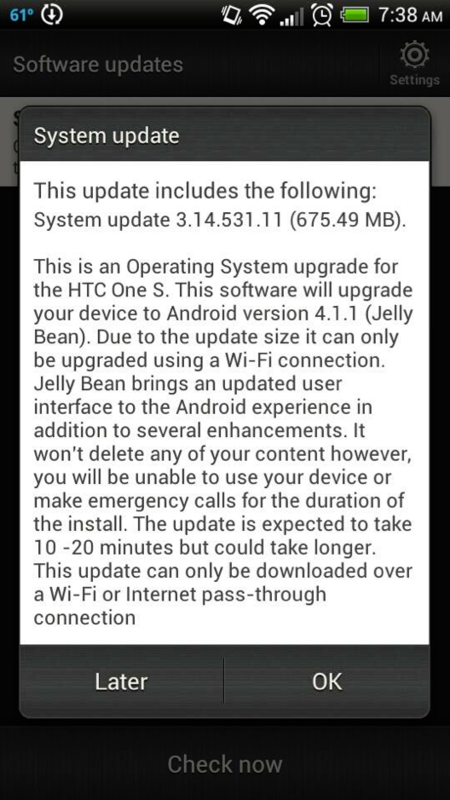 As Jelly Bean started hitting One Xs across the US, it's as if we could hear the cry of all One S units in unison. Why had they been forgotten? Lost and alone, One Ss across the country felt unloved and worthless. "Ice Cream Sandwich was last year's OS – I just want to be the best I can be" said one unit we had a chance to speak with. 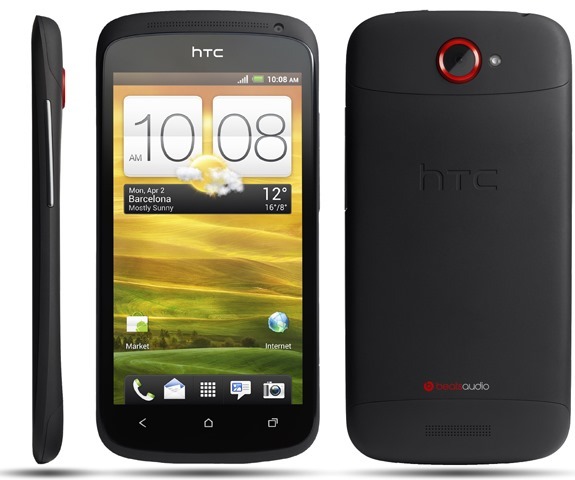 But there's a light at the end of the tunnel for these once highly-regarded handsets. T-Mobile is the unlikely hero in this story, as it has actually started pushing an OTA to the devices, which will bump them up to Android 4.1. "It's not the latest version of Android, but I'm still really happy about the upgrades" one unit told us. "With the addition of Project Butter and Google Now, I'll not only be faster, but more informative than ever before!" another handset exclaimed. Of course, these upgrades come at a cost – each device must go through a grueling 675MB download before it can even apply the update. This sort of pull requires focus, concentration, and most importantly, access to Wi-Fi, as it's likely just too difficult for the device to pull it over T-Mobile's cellular network. After all is said and done, though, it's worth the trouble to these little guys – they're just happy to be able to once again provide the functionality and features their owners so desperately crave. Update: T-Mobile just updated its support page with the official details.